Collaborative sound art installation with Amber Stucke and Kate Lee Short. Made in 2019 with two Pioneer PL-7 turntables, two separate stereo speaker systems with amplifiers, and two unique vinyl records. 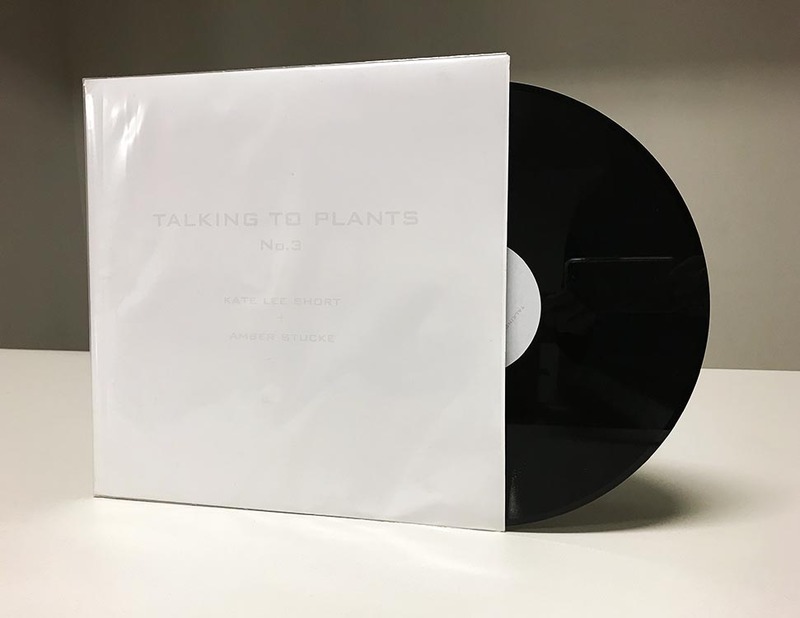 Each record has one 11:00min sound piece by Kate Lee Short, and on the other side has a 13:55min sound piece by Amber Stucke. Both records with each sound piece play at the same time on automatic replay continuously.